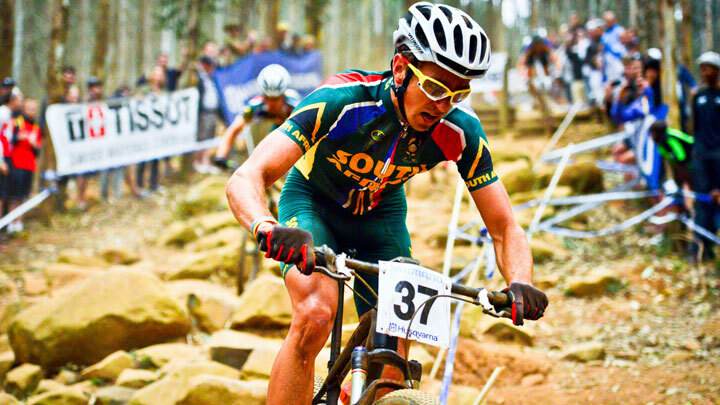 Cycling South Africa’s Mountain Bike Commission has announced the team who will represent South Africa at the forthcoming 2015 African MTB Continental Championships in Musanze, taking place on May 8 – 10, 2015. South Africa will be represented by 12 riders including Philip Buys and Mariske Strauss, defending champions in men and women elite categories. Pretoria’s Philip Buys (Scott Sports) and Durbanville’s Mariske Strauss (Orange Monkey Pro Team) last year claimed African Continental Championship titles in the elite men’s and women’s mountain bike cross country categories. This is the second time that Rwanda is hosting a continental cycling event having hosted the 2009 African Continental Road Race Championships. Rudy Hauser and Ueli Gunpli, who work for Trailworks, a trail design and consulting company in Switzerland, have been working hard on constructing the 6km-long track on a piece of land next to the Africa Rising Cycling Centre (ARCC), the home of Team Rwanda Cycling (TRC).